There are many useful apps available for Android on Google Play Store. We all are excited to download and use new tools and games. If you also do the same, then you have probably installed hundred of apps in your phone, some of which you don't even use now. As we all know that these apps drain phone's battery life and use unnecessary storage, so it is better to uninstall them. One of the easiest way is to drag the app to the uninstall icon from app drawer or go into the application settings in your phone. 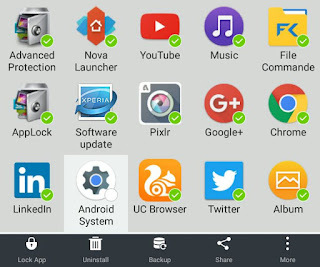 It would be a tedious task to uninstall multiple apps one by one, as you have to repeat the same process again and again. Luckily, there is another faster way to uninstall multiple apps simultaneously which can complete your task in a couple of minutes. Let's see how to do this. Note: Before uninstalling anything, it's highly recommended to backup all apps in your phone so that can install them later, if required. Backup simply means to extract the apk file of an app. 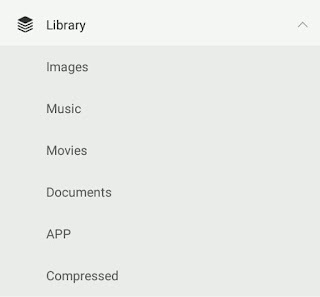 You can read our complete guide on how to backup Android apps quickly. First launch the Easy Uninstaller app. Here you'll see a list of all installed apps in your phone. 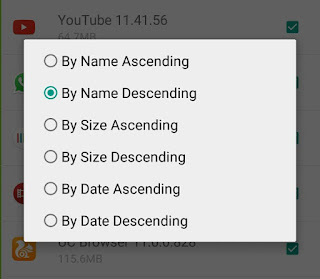 You can sort them by size, date or name in ascending or descending order. Now select the apps you want to uninstall and then tap the "Uninstall" button at the bottom. After this, a confirmation popup will appear where you have to tap OK button for every app you want to uninstall. 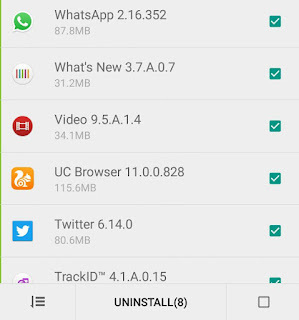 Even after uninstalling, some apps will leave their cached data in internal memory which occupy unnecessary space. 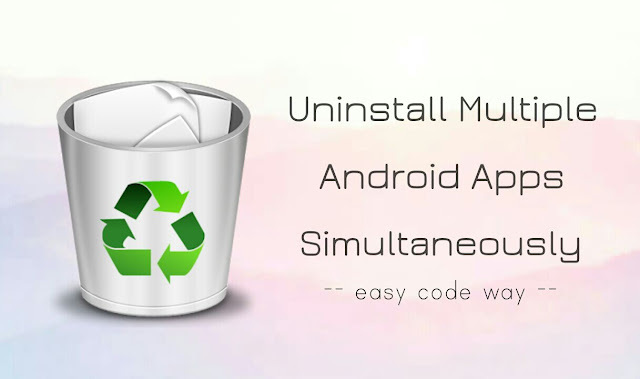 Easy Uninstaller will also ask you to clean all such residual files. First open ES File Explorer and tap the menu button (three horizontal lines at the top-right corner). Now expand the Library section and click Apps. Here select the applications you want to delete and then tap Uninstall button from the bottom menu. Now confirm uninstalling by tapping OK button for each app. 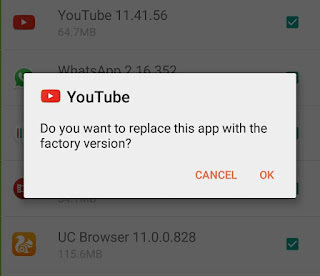 So this is how you can quickly uninstall multiple Android apps at once. If you would like to add something, please do share it in the comment box.